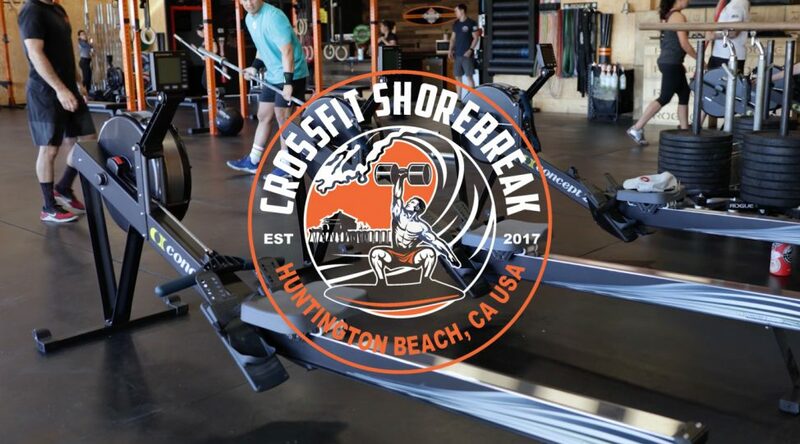 One of my favorite places to break a sweat here in Huntington Beach... CrossFit ShoreBreak! Here at CrossFit Shorebreak, these guys truly do an awesome job at creating an amazing sense of community. The supportive environment is unlike anything we have experienced! You feel as if you are apart of one big family when your here. Everyone is friendly, supportive and truly wants to help you reach your goals. This place is truly awesome! It’s not just a weekly workout, it’s a lifestyle characterized by safe and effective exercise to help you reach your health and fitness goals. The program works for everyone—people who are just starting out and people who have trained for years. CrossFit Shorebreak offers a variety of purchase options.. memberships, unlimited, package deals.. Take a look on their website or come down and see for yourself in person, what set-up is best for you and your lifestyle. Trust me, this place will change your life for the better!